The art deco period of the 1920s and 1930s was well reflected in the beautiful art deco windows appearing in new homes in England. Geometric shapes with intense color, often forming landscapes, seascapes: and even people and animals were portrayed in these new wave art deco windows..
period. Art deco window designs were used to span even larger numbers of window frames..
however, stained glass windows were acquiring a distinctly deco look from about 1920. It is unfortunate that the beauty of these designs went unrecognized later in the century as art deco windows were discarded and destroyed during the relentless assault of the double glazing salesmen. Click here more information on art deco and other antique windows. 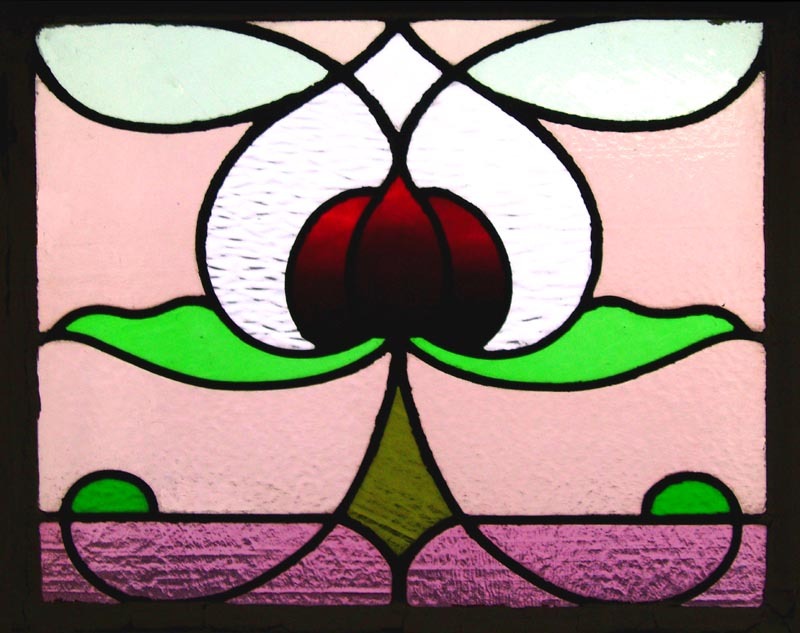 Click Here For Personal Assistance In Finding Your Art Deco Window.